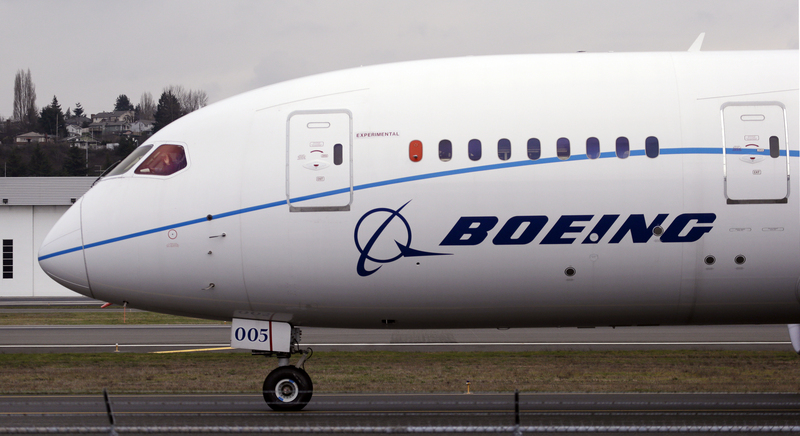 Aerospace company Boeing has announced that it will locate its new European headquarters in London regardless of the result of the EU referendum. The pro-EU lobby have been trying to convince voters that leaving the EU will cause companies to leave the UK and put jobs at risk but are finding the job difficult as big business keeps on committing investment in the UK. Car manufacturer Toyota announced earlier this year that it is committed to the UK for the long term in response to claims by pro-EU campaigners that they would pull out when we vote to leave the EU. Nissan also confirmed last year that it intends to stay in the UK, describing its plants in the north east of England as possibly the most efficient car manufacturing plants in Europe. The UK is the world's fifth largest economy, big business isn't going to abandon us because we leave the EU.